If you want to keep your cool this summer, give your AC a little TLC. 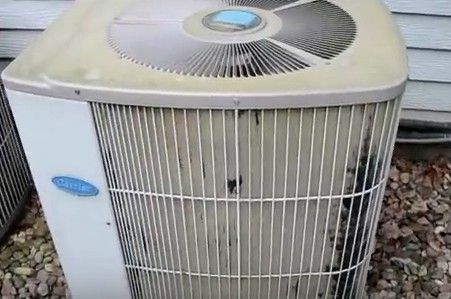 Whether you have central air or a wall unit, the secret to keeping your appliance working as efficiently and inexpensively as possible is knowing how to clean air conditioner coils. 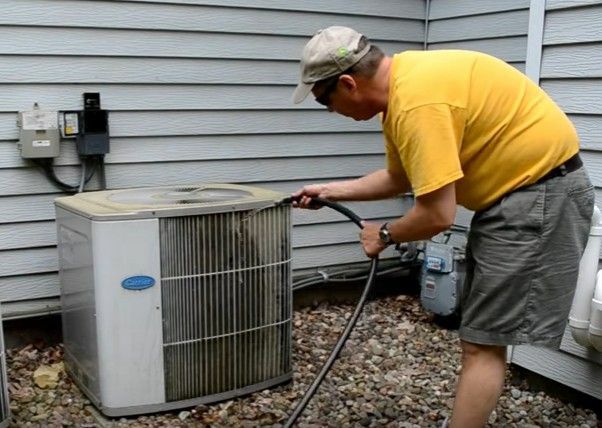 Francis Dietz, vice president of public affairs for the Air Conditioning, Heating & Refrigeration Institute, in Arlington, VA, advises homeowners to get an annual service inspection by a central air conditioning contractor, which typically costs up to $150 year. The contractor will clean and inspect all parts of the system and replace any worn parts before they fail. “[A contractor] can catch problems before they happen,” says Dietz. 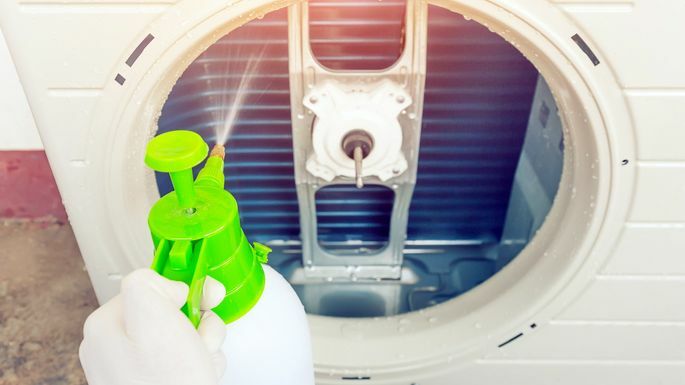 But while some AC maintenance jobs—like recharging your unit with refrigerant—are best left to professionals, cleaning the coils is something you can do yourself. 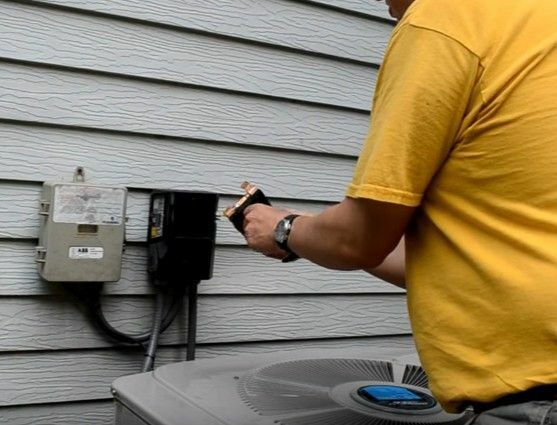 Cleaning the condenser on your central AC unit is an easy DIY job that takes less than an hour once a year. If the unit, which typically sits on the side of the house, is dusty or clogged with debris, it becomes less efficient. Step No. 1: Clear the area within 3 feet of the condenser unit of weeds, sticks, and other debris. Do a monthly check for unwanted vegetation throughout the summer. Step No. 2: Turn off the power to the condenser unit. 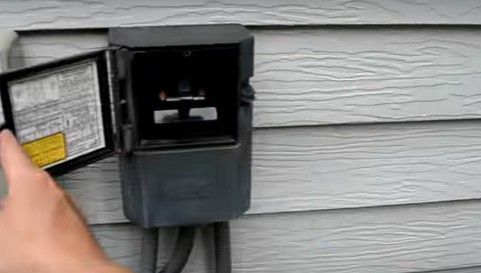 You’ll find an outdoor electrical box specifically for the AC unit—it’s required by code—where you can shut off the juice. Either pull a lever to cut the power, or open the box and remove the fuses. There should be a small handle to grab and yank out the fuses. Step No. 3: Grab a garden hose (not a pressure washer) to clean off the walls of the unit. Don’t worry—you can’t damage the condenser with water (it’s an outside unit that’s made to withstand the elements). Step No. 4: Use the hose to rinse away debris on all sides of the AC unit, including the back. Start from the top and work your way down. You can turn up the water pressure a bit, but don’t blast too hard. Under no circumstances should you use a high-pressure nozzle or a pressure washer to do this job as they can damage the fins. Use your fingers to carefully loosen stubborn deposits, but don’t use a brush. Step No. 5: Carefully replace the fuses/plug the power back in. Step No. 6: Let everything drip dry, or turn on the unit to let the fan dry everything off.